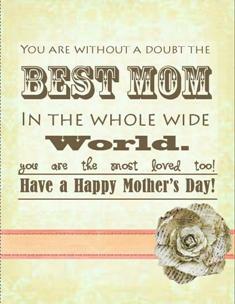 Like I always say, Mothers Day is the perfect time to show our mums how much they are loved. Of course, that doesn't really mean it's the only day of the year to express love for that one special woman who has stuck with us through good times and bad. Everyday is as good a time as any. 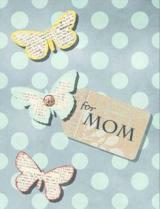 But then, it would be weird to be handing out Mothers Day cards on a day-to-day basis right? 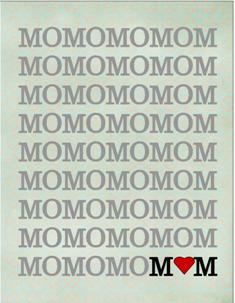 LOL And it's for this reason that we can all say, Mothers Day is the perfect time to go that extra mile. To Make or To Print? 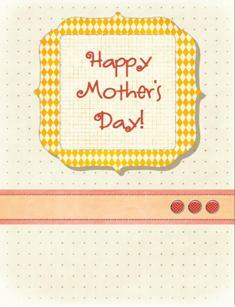 We would always encourage you to make your own Mothers Day Cards because there's nothing like a handmade card to show how much you care and appreciate. 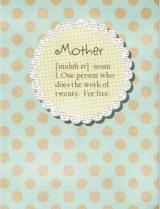 But if you're pressed for time, our free printable Mothers Day cards are all specially designed and made with love as well. We played around with soft colors and feminine touches to come up with beautiful cards that will surely let your loved one know how very special she is. 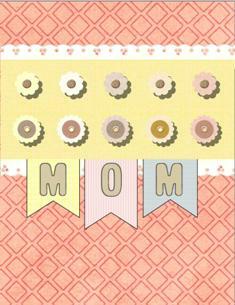 Choose from one of these free Mothers Day cards and click on the image to download. 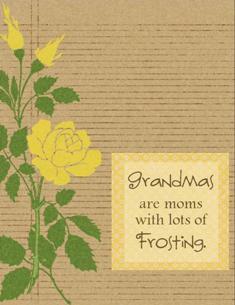 Print on an 8.5" x 14" (legal size) white cardstock, trim along the edges and score and fold at the middle. Add in your personal touch (e.g. a message, additional embellishments) and you're good to go! 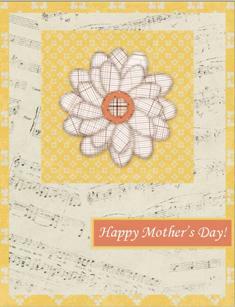 We hope you enjoy these printable Mothers Day cards. :) We'll be adding more from time to time so we hope you're already subscribed to our free newsletter. 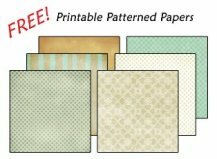 It's where we announce new freebies and pages added to the site. 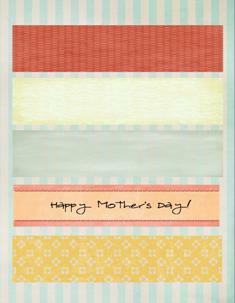 Enjoy our printables and Happy Mothers Day! 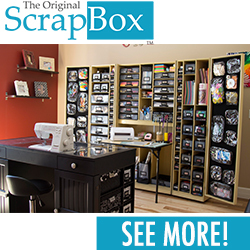 Thanks for visiting this page and we hope you enjoy sending out your cards! 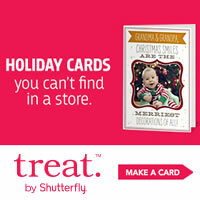 We have lots of other printables you might want to check out!